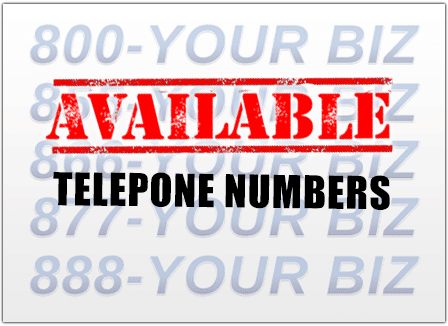 UniTel Voice offers local and 1-800 numbers available for small business use. You can use our toll free number search tool to check 800 number availability. Plans start at just $9.99 per month and include all the of a professional business telephone system. Features include the ability to set up unlimited greeting, extensions, and voicemail boxes. 1. There’s more than one way to get a vanity number for your business. 2. You can’t check a phone number’s availability by simply calling the number. 3. UniTel Voice offers local and toll free numbers.